Who Dat? RAGE! Goes to New Awlins! I’m so excited to announce that Nothing Can Tear Us Apart—RAGE! 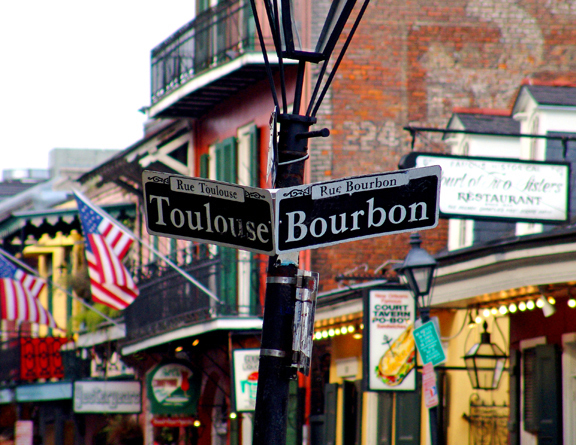 travels to “NEW AWLINS” (NEW ORLEANS)! On Friday, September 26, 2014, the absolutely amazing BSC Entertainment and Black Angel, Inc. are featuring and promoting RAGE! at the delectable Paulie’s Bar and Grill for its special Spoken Word Night/Poetry Event. Paulie’s is located in the historic Treme on 810 N. Claiborne Avenue. Doors open at 9:30 p.m., and the Big Show starts at 10! For more info, emailBSCentertainment2014(AT)gmail.com . Or, phone my offices at Nair’Bo Universal on 301-300-9996. Come out and have a good time…and grab your very own copy of Nothing Can Tear Us Apart—RAGE! This entry was posted in events and tagged Nair’Bo Universal, Nothing Can Tear Us Apart—RAGE!, The Wyatt O'Brian Evans Show on September 26, 2014 by Wyatt O'Brian Evans.